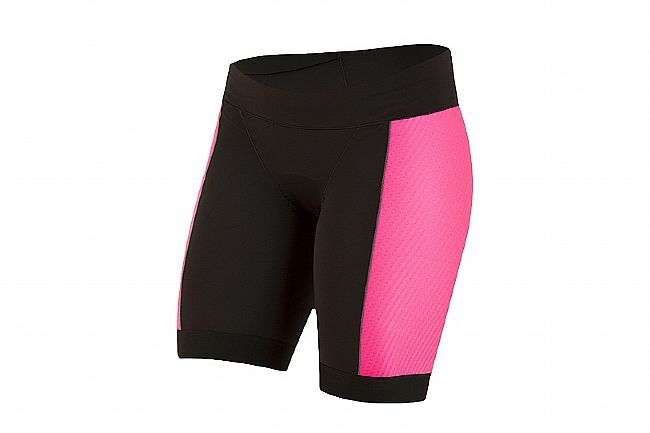 The Pearl Izumi's Elite Pursuit Tri Short is a must-have addition to any triathlete's gear selection. Featuring Pearl's ELITE Transfer In-R-Cool fabric, these shorts provide superior cooling and moisture management, and thank to the coldblack® treatment, even add in reflective solar protection as well. 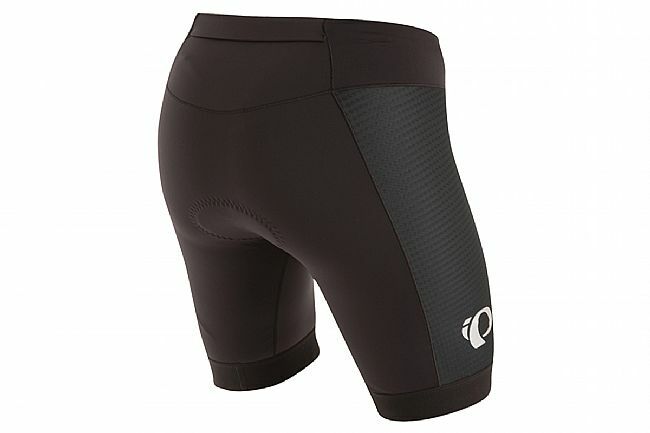 Inside, the Tri quick-dry chamois strikes the perfect balance between on-the-bike comfort and off-the-bike invisibility. ELITE Transfer In-R-Cool® fabric with coldblack® provides superior cooling and reflective sun protection. Merrow stitch construction for next-to-skin comfort. Stretch draw cord for comfort and perfect fit. 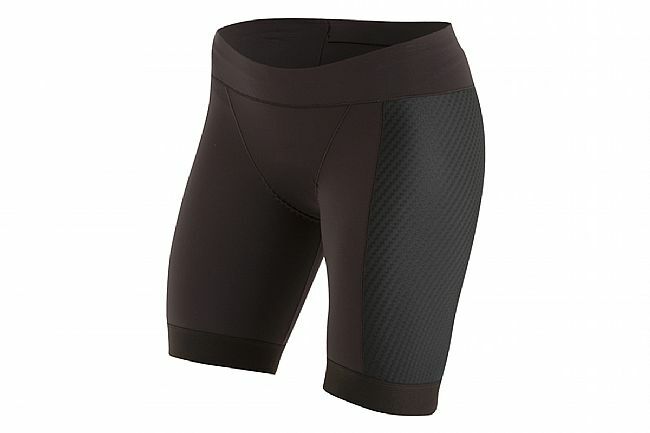 Best riding shorts, specially during hot sunny days!!! 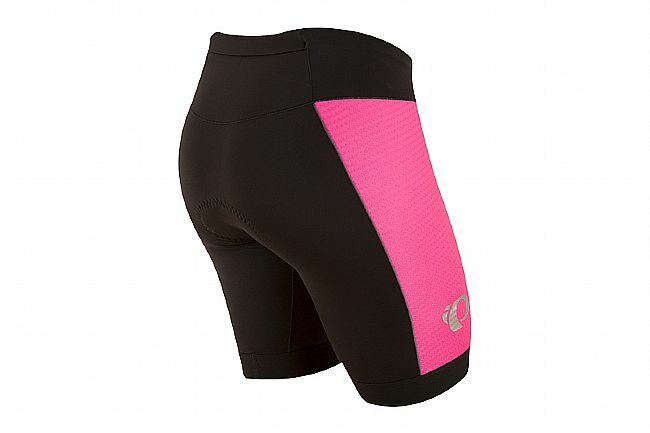 Great riding shorts, perfect fit and they do keep me cool.